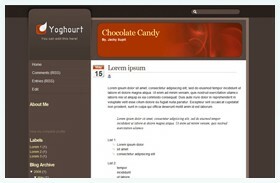 The idea of this post is to provide you fresh Blogger template which you can use freely. Creating your blog is very easy where you just need to select a name for your blog and then start posting. Important part of your blog is look and feel. Google does provide you with the basic blogger templates, but the best part is that you can customize your blog and add whichever template you want. 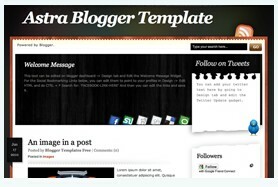 While creating this blog I found very high quality Blogger templates which I am sharing with you. Hope you like it. Provide me your feedback.